As Libya continues to be pulled apart by a long-running civil war, one photographer is attempting to protect the historic identity of its once-vibrant capital, Tripoli. 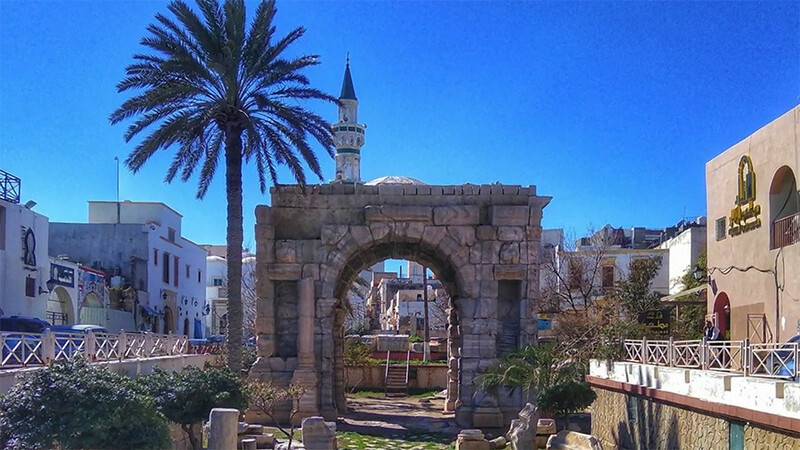 Established by the Phoenician civilisation in the 7th century, Tripoli is home to ancient architecture including city streets that reveal the influence of past empires. 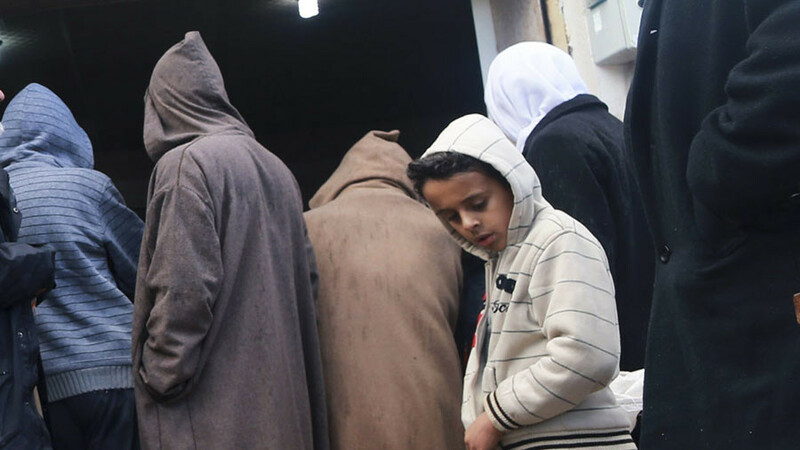 Amid seemingly endless political instability, it’s easy to forget Tripoli's rich history as a Roman province, a major artery of Ottoman trade, and one of Africa’s most prosperous countries for much of the 20th Century. 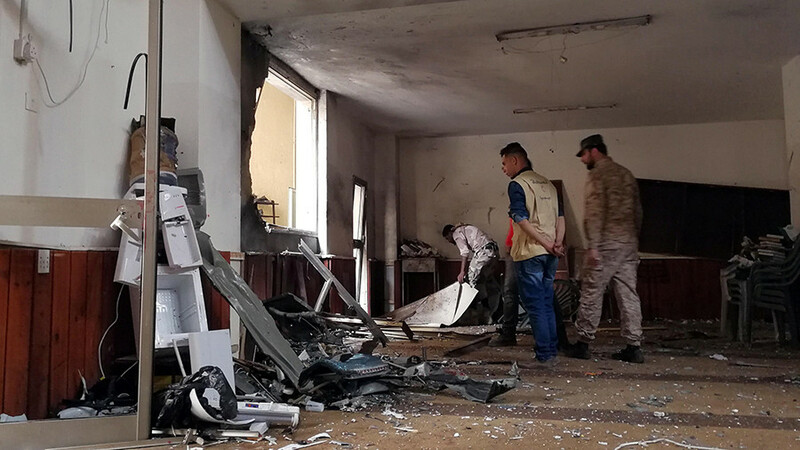 However, as multiple factions vie for power following the demise of former leader Muammar Gaddafi in 2011, the future of some of Libya’s most important cities is uncertain, tarnished by political infighting and the threat of ISIS-linked groups. With a civil war that shows no signs of stopping, it has fallen to local residents to protect the country’s rich history. 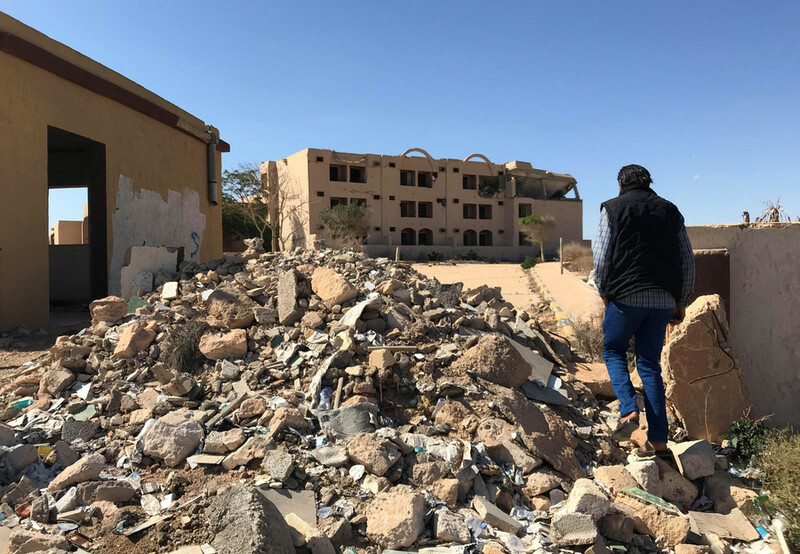 Now photographer Hiba Shalabi is documenting how lawlessness has resulted in Old Town Tripoli being eyed by developers, while also falling into disrepair. Shalabi has launched a social media campaign, #SaveTheOldCityTripoli, in order to promote the city’s cultural heritage. 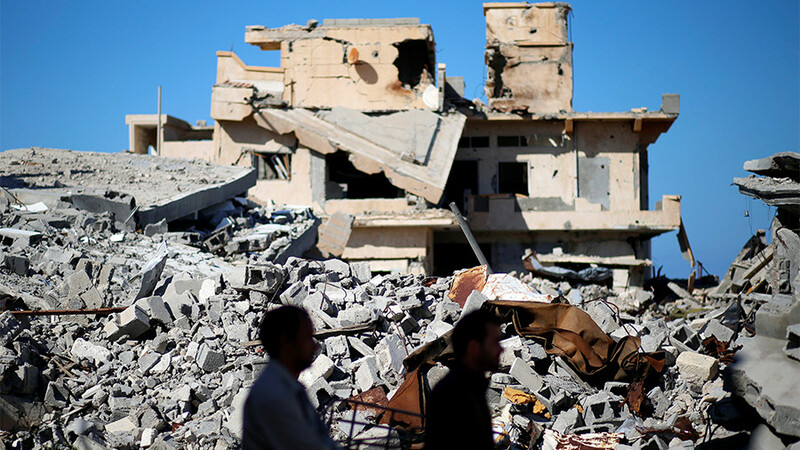 Shalabi cites new and unregulated building projects and inadequate protective measures by the authorities as major threats to the city’s historic center. 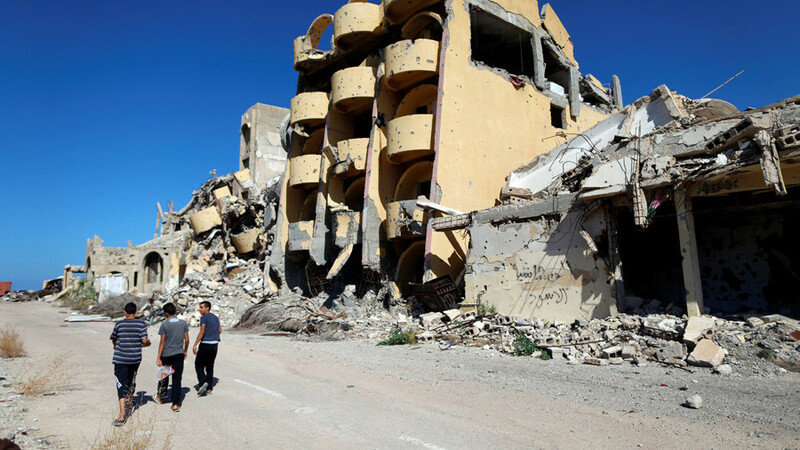 Documenting the pearls of Tripoli’s historical past, Shalabi hopes to point out how certain developers have been given almost free reign to tear down buildings regardless of their historical significance.